Sorry for the absence. I had a bit of writer’s block … And the holidays kinda tired me. I have too many overdue reviews, so let’s start catching up. Let’s start with Swanicoco’s the bio theraphy 1st essence. A couple of months ago, Swanicoco was looking for people to take part on their “Swan project”. If you were chosen, you would be sent products to review based on your skin type. I was lucky enough to be selected as one of their newest swan! 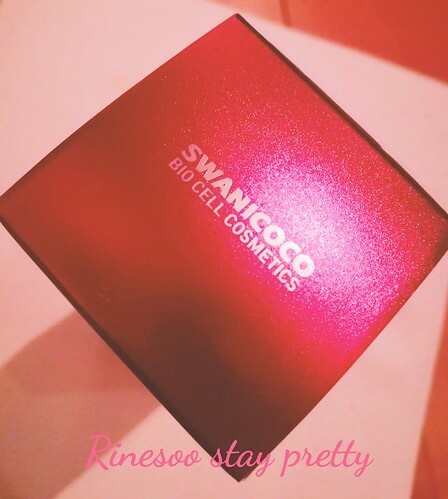 Swanicoco is a Korean brand that is specialized in using bio and natural extracts! This one is a first for me. Because of this, the prices of these products are a bit more expensive. 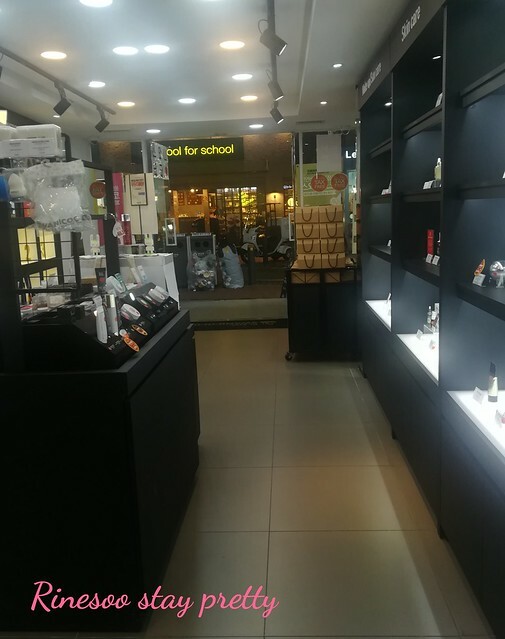 I was able to visit one of their stores in Seoul and the store is quite chic and they are still new. You can’t find these store that easily yet. I found this store in Ewha. Let’s get back to business and go to our first review, the 1st essence. This essence comes in a nice red aluminium box. Most of the writing are in Korean though. When you open the box, you’ll find that there is an extra layer of protection. You can see may Dr Swanicoco drawing inside which I find pretty cool! 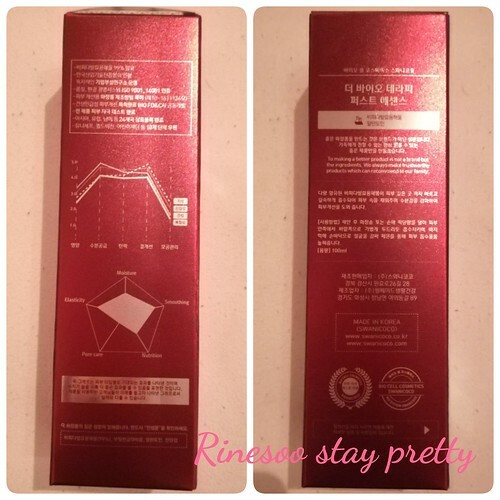 If you completely open the box you’ll find more explanation about the benefits of the product. Elasticity,moisture, soothing and nutrition are the benefits of this product. 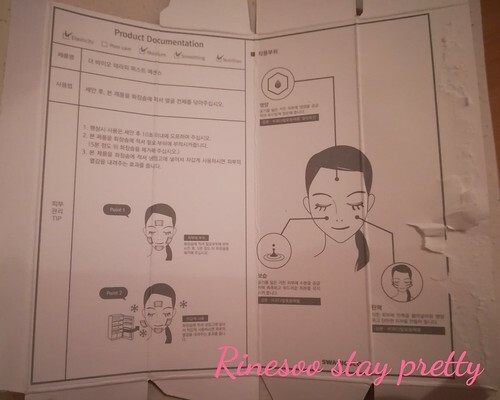 It is also mentioned on the box that you could use this as a mask. Here is the bottle of the 1st essence. This is a glass bottle with the same as the box and feels quite heavy and looks expensive imo. It has a screw top opening and I feel it has some sort of dosing system as you really need to shake it to let the product out. This bottle contains 100 ml so this should last you a couple of months, at least 3 months if you use it day and night. This 1st essence is to be used after washing your face to prepare your skin for the next step. 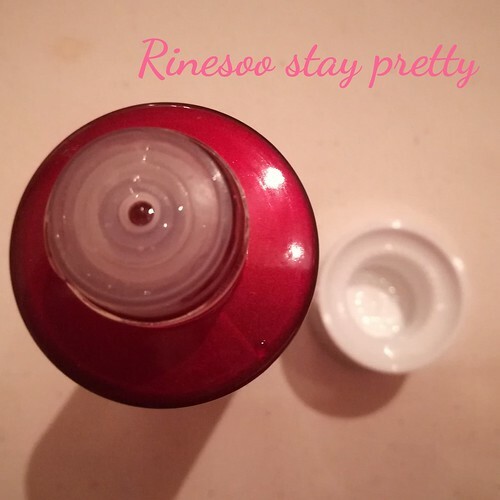 It has a bit of a jelly like texture so it’s not that watery but it still have a more body that most 1st essence I have used. I would compare the texture to Klairs toner. This doesn’t really have a scent which is great. I have been using this 1st essence for a month now twice a day and night and find that this is a great product. 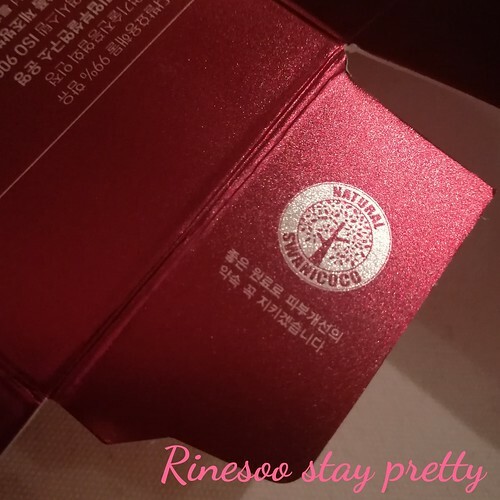 At first it feels sticky then after a minute it dries up and feels matte and if you wait a bit more you’ll feel your skin will be super soft to the touch. I was really amazed by the evolution of the product once it touches your skin. It’s really magical, that’s really the only way I could explain it. I do feel this prepares my skin for the next step as it smoothes it out and gives me a perfect canvas for the next product. I usually shake the bottle 3 times to get enough product for my face. 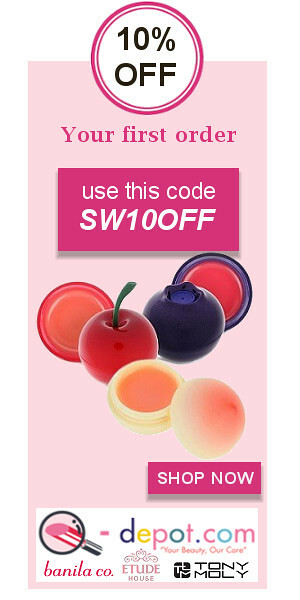 Because it has this jelly like texture it’s easy to apply and can be spread out evenly. It won’t drip from your hands. 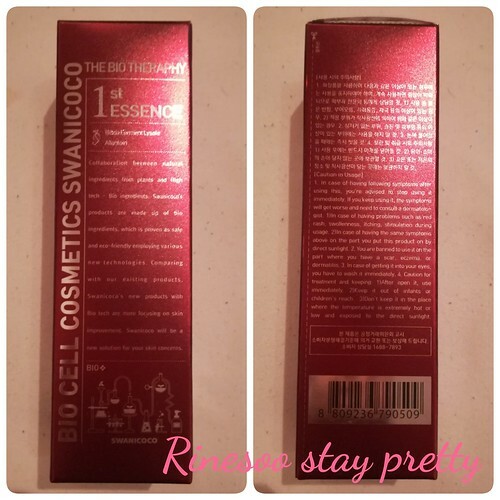 This is a great discovery and will already say this is my favorite Swanicoco product I have tried so far. The texture is just magical, you just need to try it to understand! This product can be a bit hard to find online. I think the only available seller right now is W2beauty but it’s quite costly at 51$… Hopefully there will be more sellers online that will offer this at a lower price soon. Thank you Swanicoco for sending me this product. I am enjoying this very much, even my sister has started using this and loves the immediate results it gave. 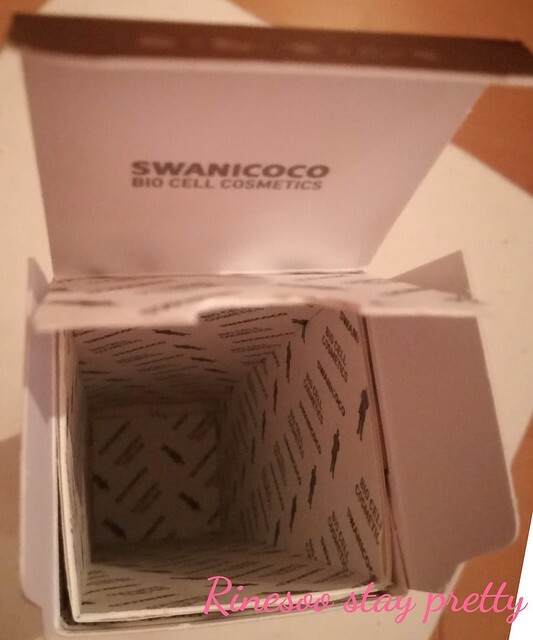 See you next time , I still have some Swanicoco products to review soon. Note : this item was sent to me for review, no compensation was given. This is my honest opinion on this item.